St John's Church, Hatch Beauchamp , is a church in the “Seven Sowers Benefice” which covers Curry Mallet, Hatch Beauchamp, Orchard Portman, Staple Fitzpaine, Stoke St Mary (with Thurlbear) and West Hatch. 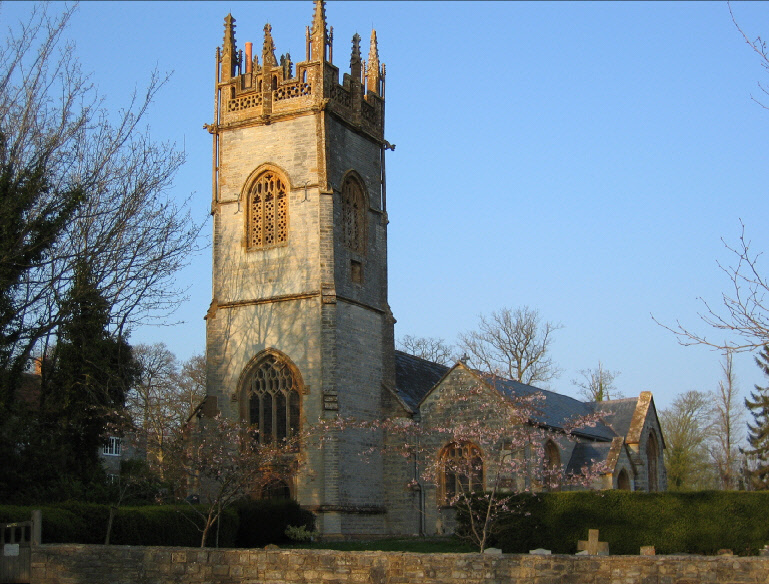 The Benefice is part of the Diocese of Bath and Wells in the Church of England. The Church can be difficult to find! It is hidden behind the stately home of Hatch Court and you need to drive up what looks like a private road beside that House!